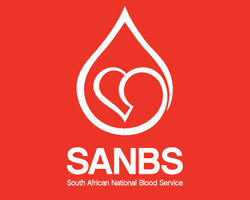 Less than 1% of South Africans are active blood donors. A unit of blood only lasts 42 days after donation and, for this reason, it is important for blood donors to donate regularly. Donors can give blood as often as every eight weeks. Every unit of blood can save a minimum of three lives as blood is separated into red blood cells, plasma and platelets. 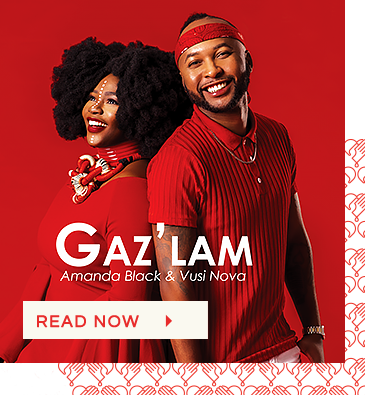 SANBS aims to collect 3000 units of blood per day to ensure a safe and sufficient blood supply in the health care system. This is the journey of 1 unit of donated blood. 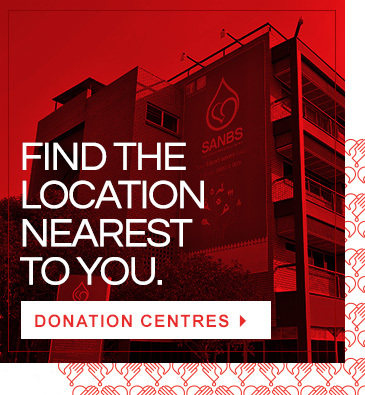 There are many SANBS blood donation centres open to the public. To find the location nearest to you, click on our map. Or you may consider motivating your employer to host a blood drive at your offices for the convenience of all staff members. 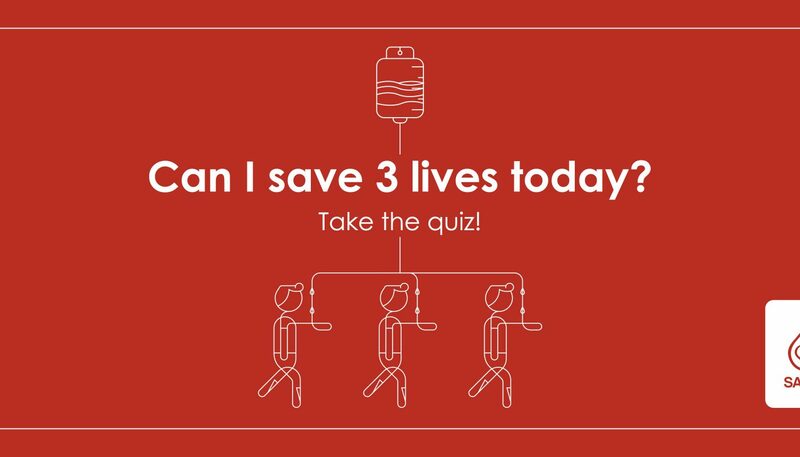 Take the quiz and find out if you can save three lives today. 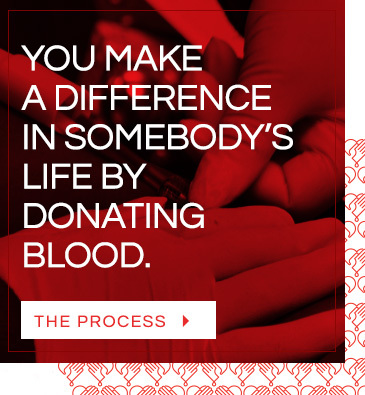 Blood is a precious resource that anyone can give to someone in need. 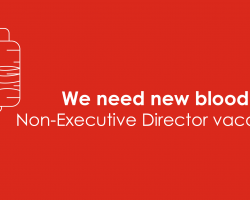 We need your blood, with each donation you can save three lives. We have developed a short online quiz to help you determine if today is a good day for you to save some lives. 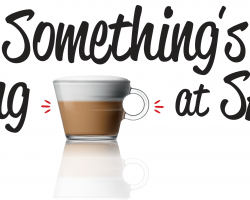 Take our two-minute quiz to find out if you meet the requirements to donate blood. Final eligibility will be determined by our staff at our donation centres. 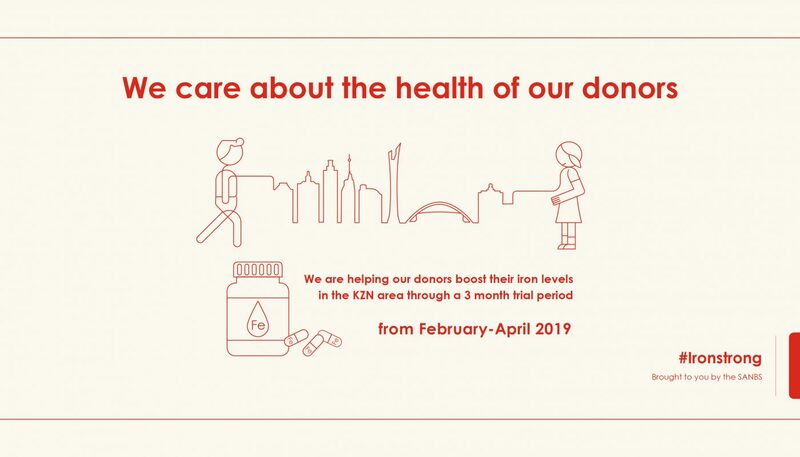 We need you to be completely honest about your lifestyle when donating to ensure your safety and the safety of the patients who will receive your donation.